"Our Japansese restaurant YUMEJI is named after ""Hakone?ji""(road of Hakone) and Yumeji Takehisa, a renowned Japanese poet and painter. Experience our chef's elegant and delectable creations." Our executive chef selects the freshest ingredients in season with care, and create delectable Japanese dishes. 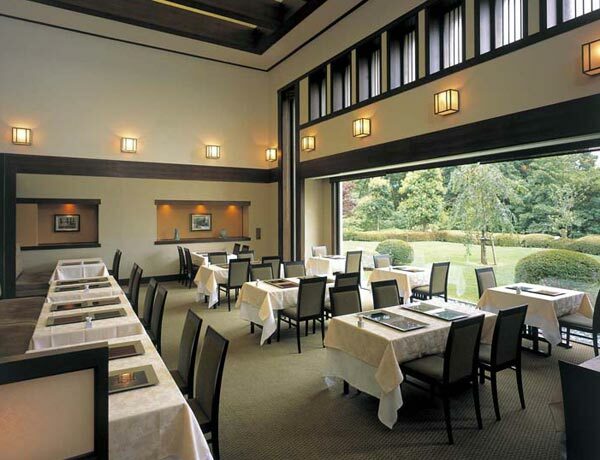 Savour them with a magnificent view of the natuer of Hakone. ※There is a 2?hour time frame for dinner. ※Reservations required by one day before the dinner date.